The cost of hiring an arborist can start for as low as $35 per hour, but increases quickly as the task becomes more complicated, and requires more expertise and equipment. He needed an arborist report for the removal of a large tree in his backyard for an upcoming renovation. She needed a large gum tree in her backyard pruned, because she feared large branches may fall and be unsafe around her kids. She hired a professional arborist to prune the large overhanging branches. She needed some stump grinding done in her backyard for an upcoming landscaping renovation. Arborists are the necessary professionals for a whole range of tree related tasks – consulting, removal, stump removal, pruning and surgery. 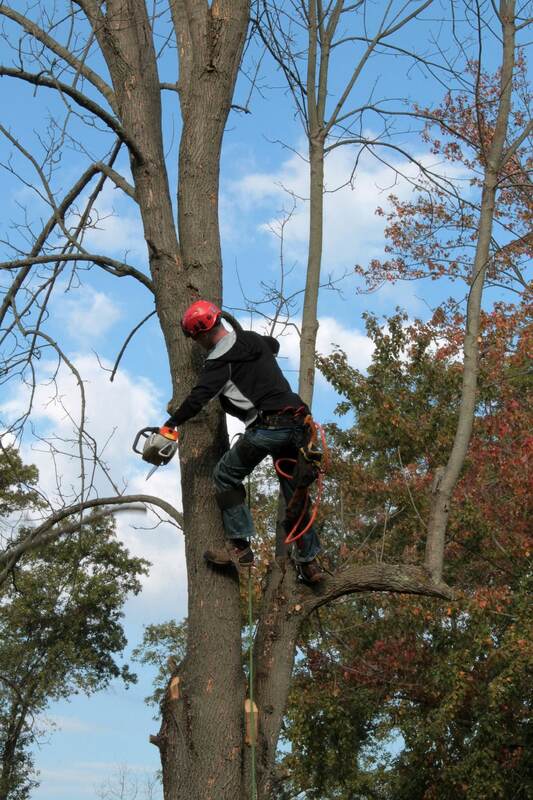 Arborists are highly trained – as appropriate safety measures must be taken every time to do the job correctly. Whilst arborists do not require a licence in any of the states or territories, they should still possess Certificate I or II in Arboriculture (ground and climbing work, and climbing work supervision respectively). They should also have valid public liability insurance. Generally, arborists charge an hourly rate. Each job varies on size and complexity so the rate changes due to this. If more skills, machinery, and equipment are required then the rate goes up. First thing’s first: do you need council approval to remove the tree? This depends on a few things: what species is your tree? Is the tree alive or dead? What is the size of the tree (height and trunk girth)? What is the location of the tree? Is it a fire hazard? What are your specific local council rules? When you determine the answers to these questions you will know if you need council approval – find out your council’s Tree Preservation Order (TPO) and you’re on your way. You may need an arborist report to submit to your council for tree removal approval. As the arborist is highly skilled, and will need to spend some time analysing the tree and it’s conditions, the report may cost between $400 and $700. The price of tree removal can vary greatly. If the tree is relatively small and easily accessible, you can expect to pay as little at $500. If the tree is much larger and requires much more man power and equipment to remove, then you can expect to pay as much as $8,000, or even more. 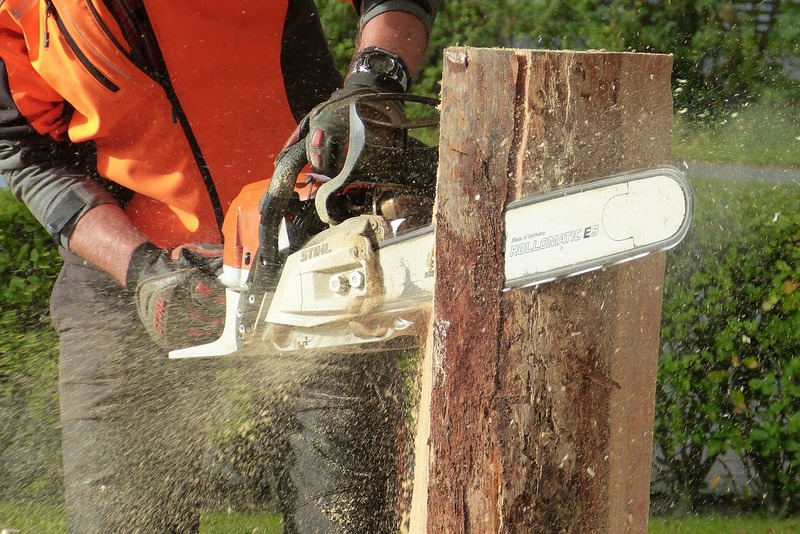 Generally, stump grinding sits at around $60 an hour. However, when a hoist and truck is required, it can cost up to $150 per hour, or more. Larger trees with many branches will take much longer to prune. Smaller trees will cost around the $200 mark, whereas larger trees will cost $1000 or more.